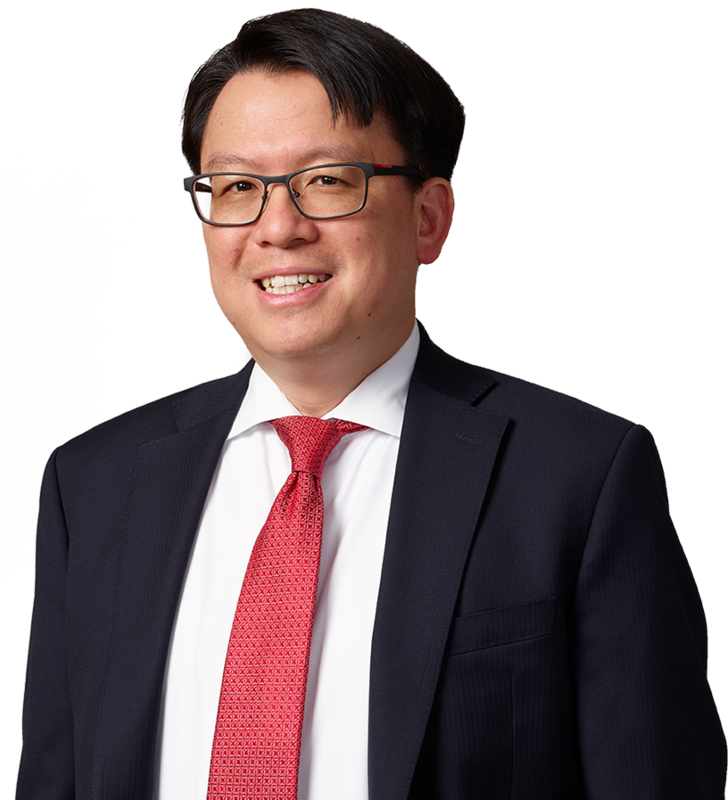 Alexander Leong is Of Counsel in the Firm’s Employment and Labor practice group. Alexander has represented employers in connection with employment discrimination cases, wage and hour and prevailing wage disputes and investigations, unemployment insurance tax audits and claims, and workers’ compensation penalty matters pending before courts, arbitrators, and government agencies—including but not limited to, the Equal Employment Opportunity Commission, United States Department of Labor, New York State Department of Labor, New York State Division of Human Rights, New York City Commission on Human Rights, and New York State Workers’ Compensation Board. Additionally, Alexander has counseled employers on matters involving Form I-9 compliance, employee discipline and leave, and internal investigations of misconduct. Alexander has also represented employers in unfair labor practice investigations, trials, and representation hearings before the National Labor Relations Board, and unionized employers in labor arbitrations. Further, Alexander has represented businesses in matters involving trade secrets and restrictive covenants. Some of the clients Alexander has previously represented include large corporations and small businesses in the financial services, construction, relocation services, retail, property management, education, manufacturing, and food services industries. Alexander has also represented not-for-profit organizations. Prior to joining the Firm, Mr. Leong was Of Counsel in the Employment and Labor Practice Group of a nationally recognized law firm. Mr. Leong has been selected since 2015 as a New York SuperLawyer in the area of Labor and Employment Law.